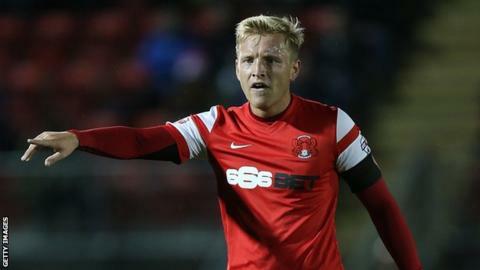 Gillingham midfielder Josh Wright has extended his contract with the League One side until the end of the season. The 25-year-old joined the Gills on a short-term deal in August and has since made nine appearances. "Josh has been a fantastic addition and I'm delighted he has chosen to stay," manager Justin Edinburgh said. "He has provided experience to our midfield area. I have no doubt he will continue to be a key member of our squad moving forwards."